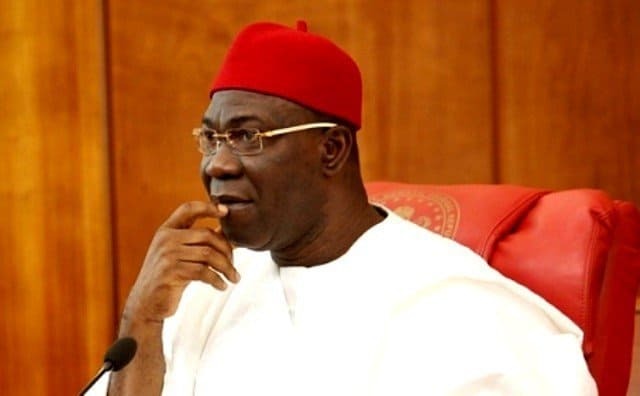 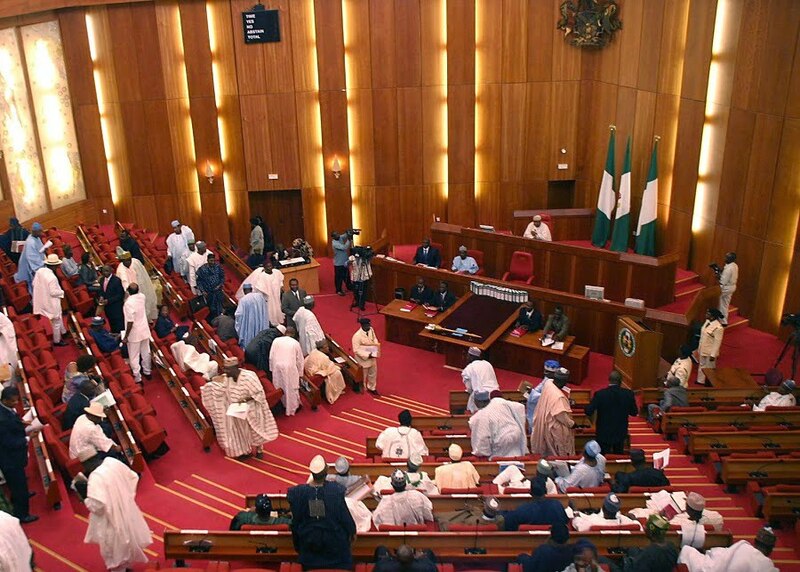 Peoples Democratic Party (PDP) has decried what it called the harassment of Deputy Senate President Ike Ekweremadu, opposition leaders, and voices of dissent by the All Progressives Congress (APC) led-Federal Government. 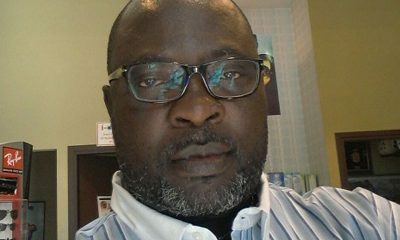 Ologbondiyan said that the current development posed a grave threat to the nation’s democracy and urged the international community to stop the President Muhammadu Buhari-led administration before it becomes too late. 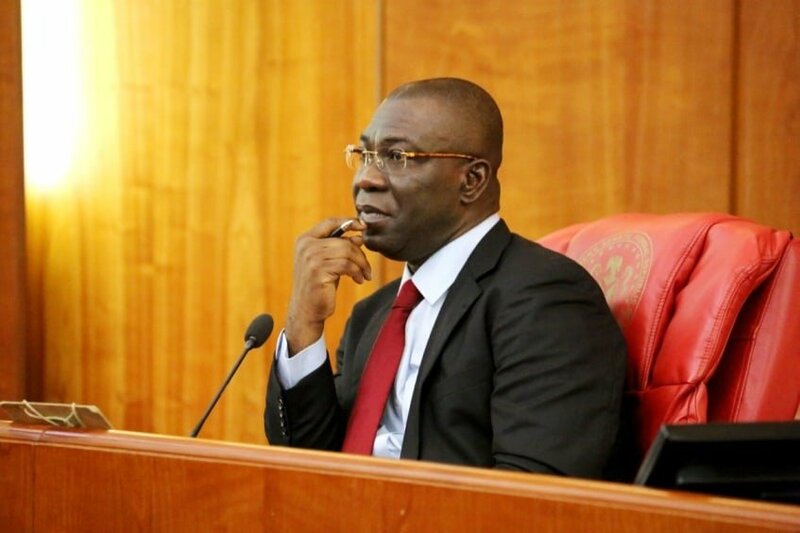 He party was reacting to what it described as a witch-hunt against Ekweremadu by the Economic and Financial Crimes Commission (EFCC). 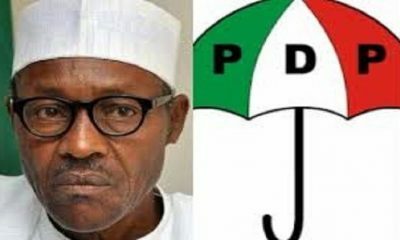 politically in the run up to the 2019 general elections. 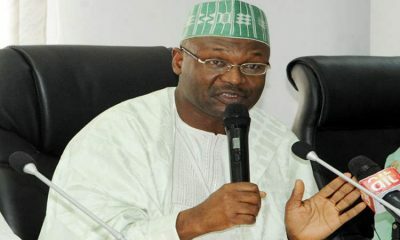 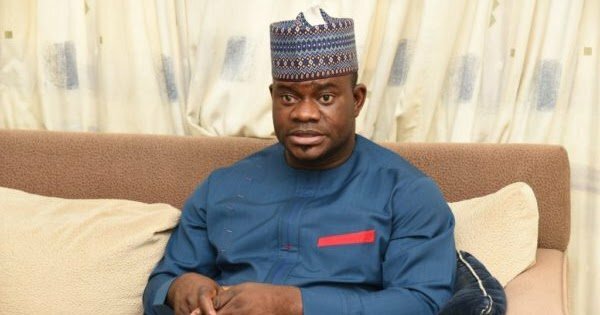 He said while scores of APC members with corruption and fraud-related charges walk free, the anti-graft agencies had continued to harass and dent leaders of the opposition in the name of anti-corruption war. 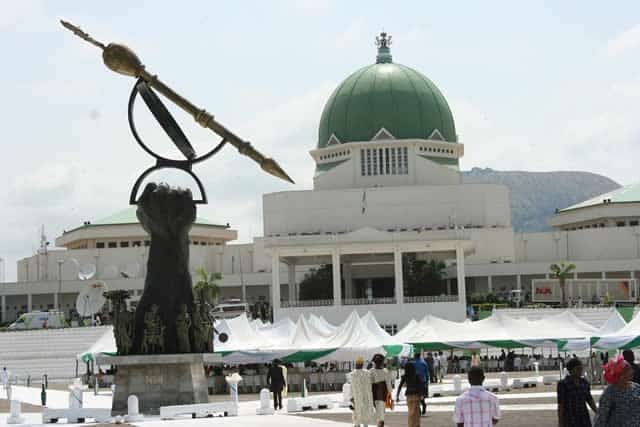 “The APC government cannot be allowed to tarnish and destroy opposition leaders just a few months to the general election in the name of fighting corruption,” Ologbondiyan said.